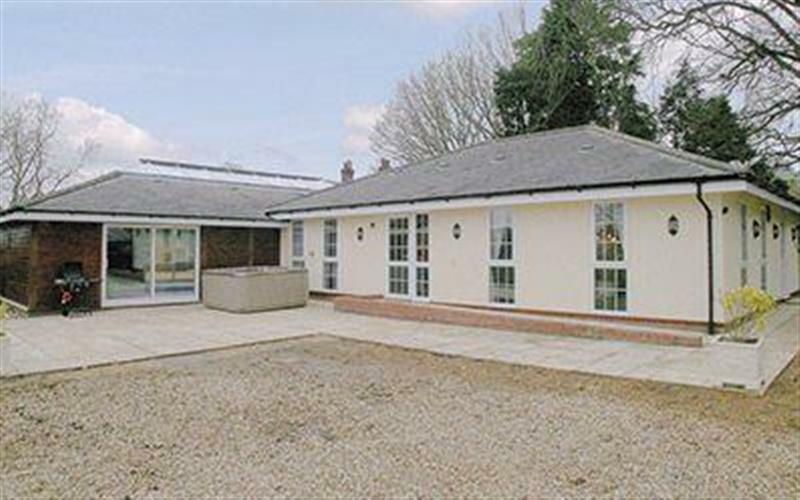 Islington Hall sleeps 11 people, and is 20 miles from Hunstanton. 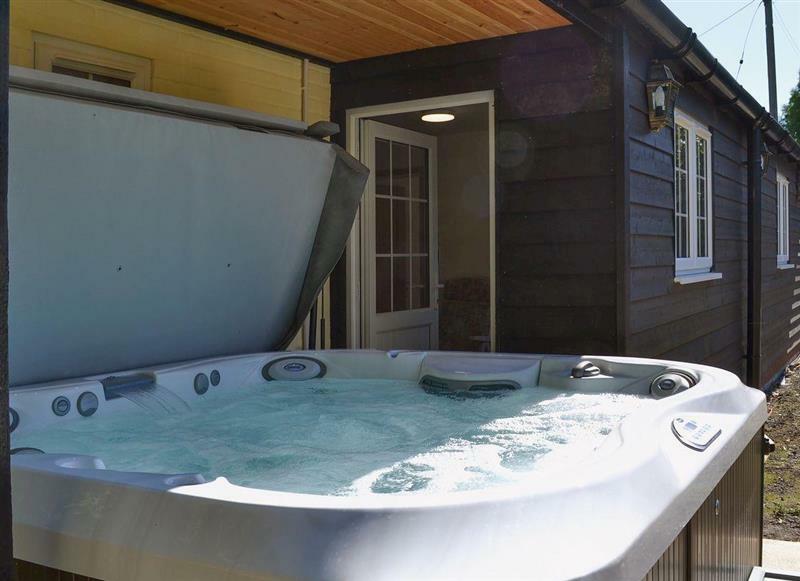 Lockside Cottage sleeps 4 people, and is 29 miles from Hunstanton. 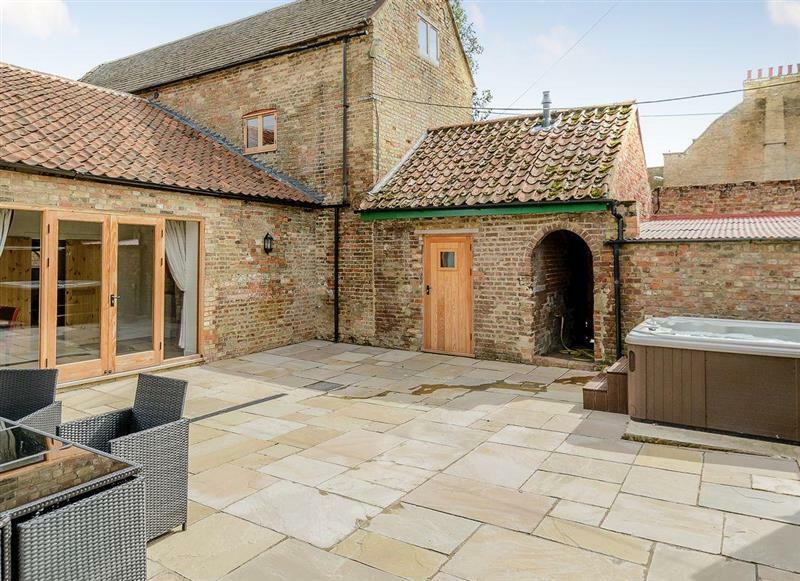 Manor Mews - The Milking Parlour sleeps 4 people, and is 15 miles from Hunstanton. 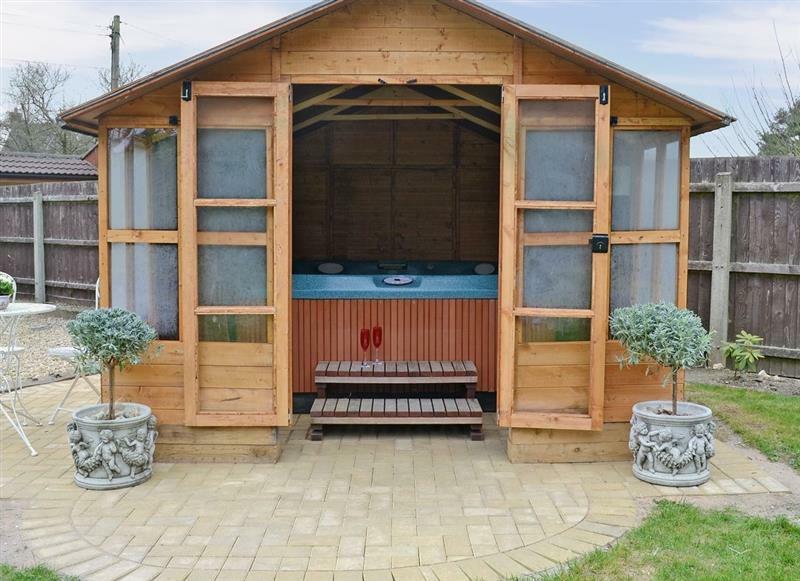 Mole Cottage sleeps 10 people, and is 21 miles from Hunstanton. 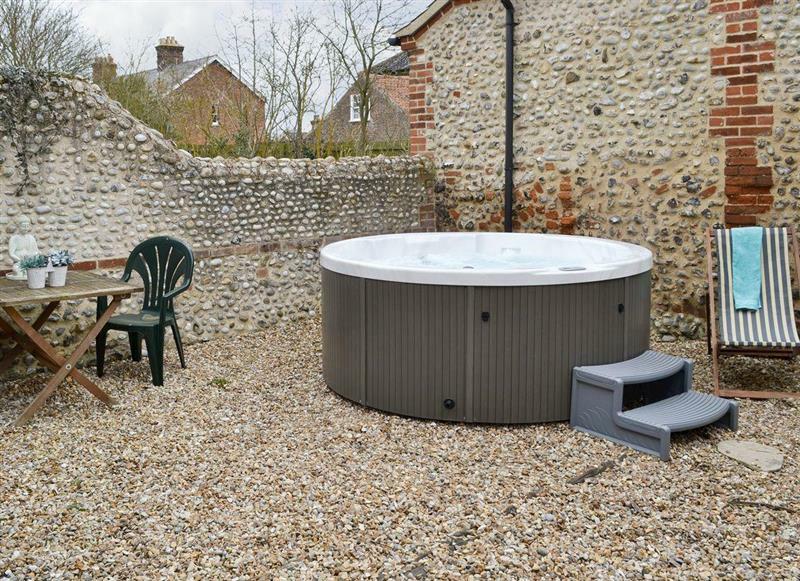 Hill Cottage sleeps 4 people, and is 31 miles from Hunstanton. 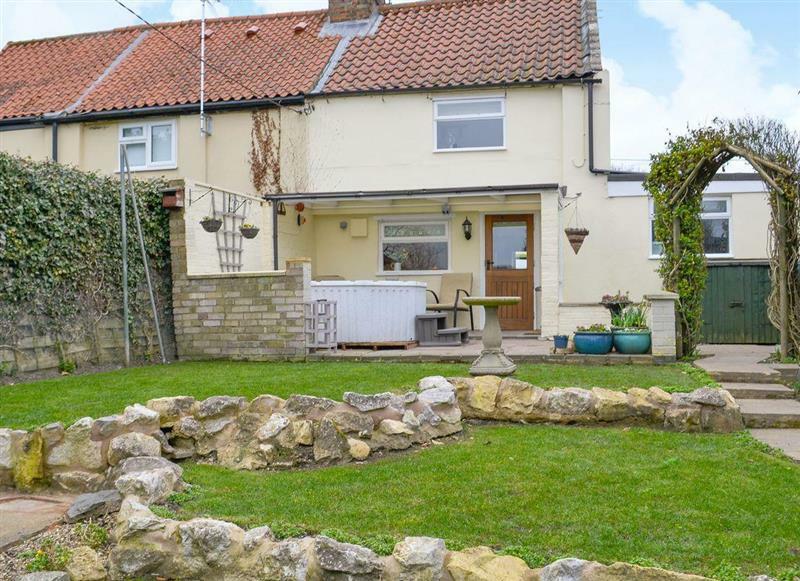 Pittendrigh Cottage sleeps 2 people, and is 30 miles from Hunstanton. 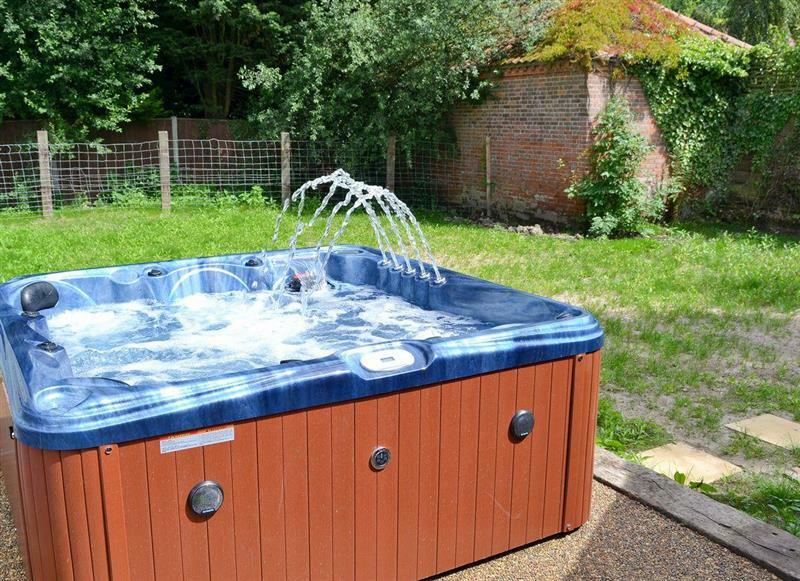 Redmoor House sleeps 8 people, and is 31 miles from Hunstanton. 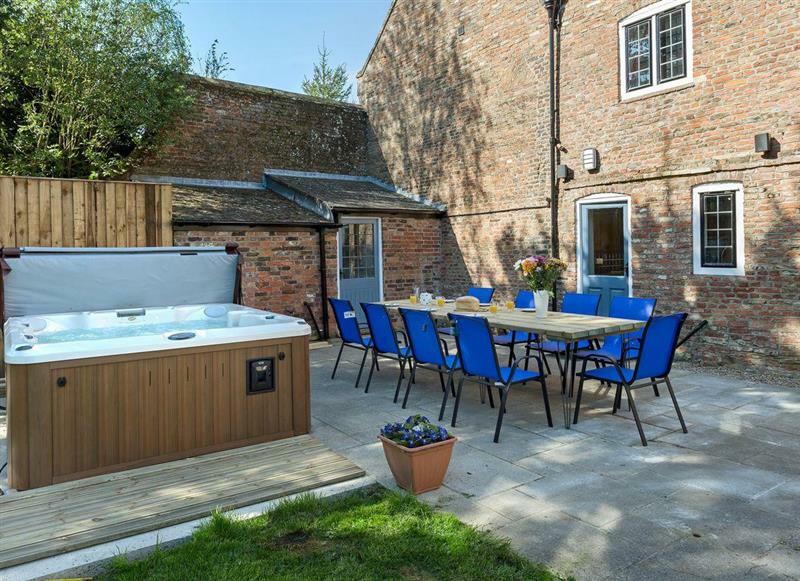 The Coach House sleeps 12 people, and is 34 miles from Hunstanton. 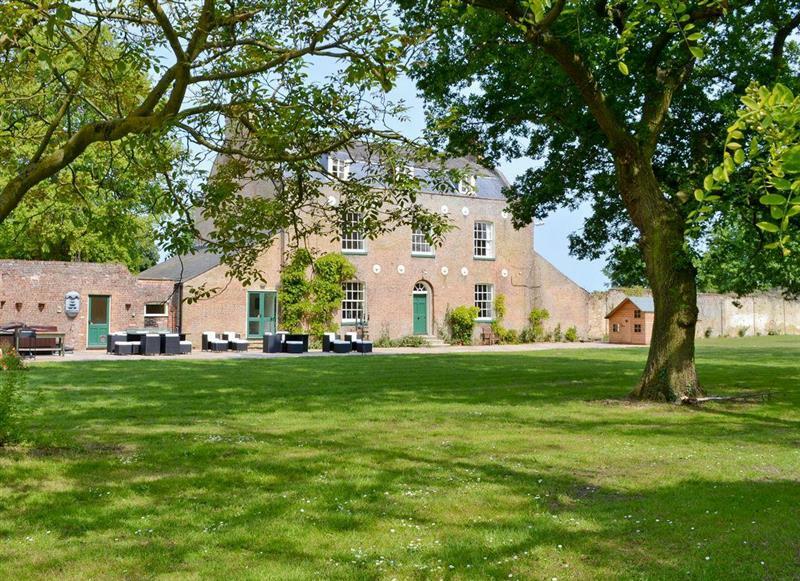 Lode Hall sleeps 22 people, and is 34 miles from Hunstanton. 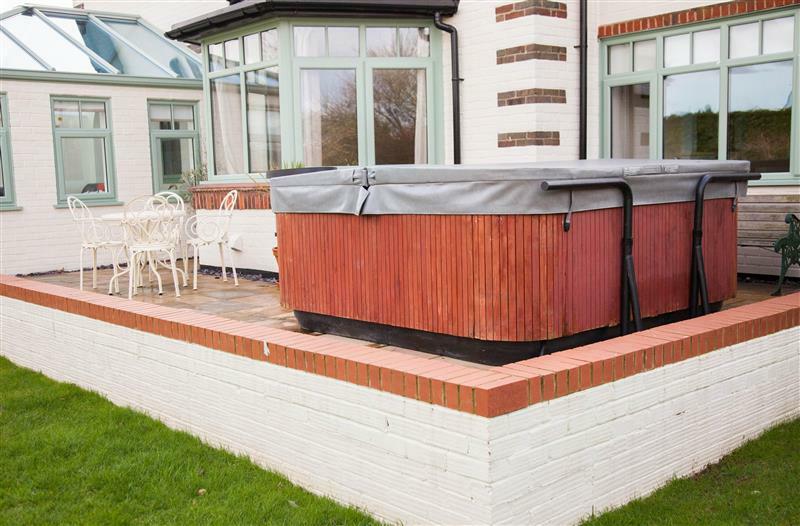 Rosevere sleeps 8 people, and is 28 miles from Hunstanton. 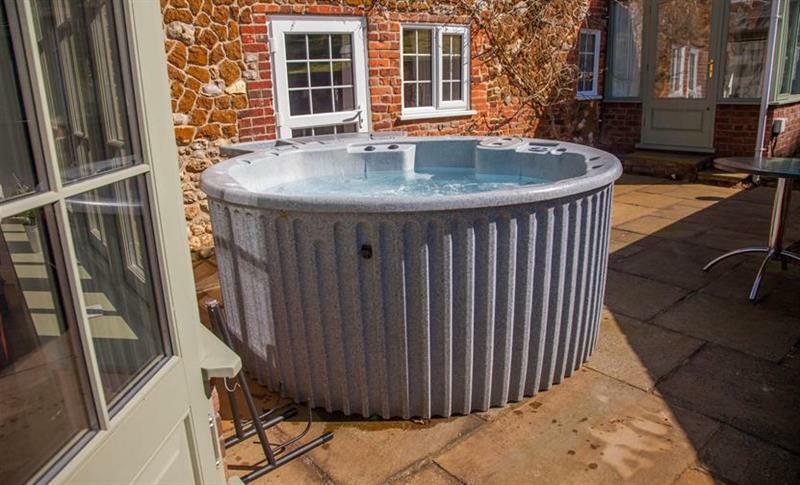 Gull Cottage sleeps 7 people, and is 25 miles from Hunstanton. 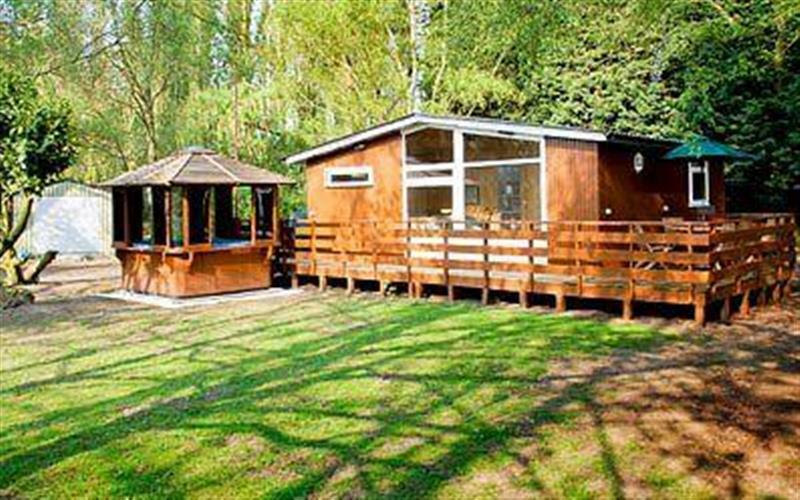 Woodpecker Lodge sleeps 4 people, and is 22 miles from Hunstanton. 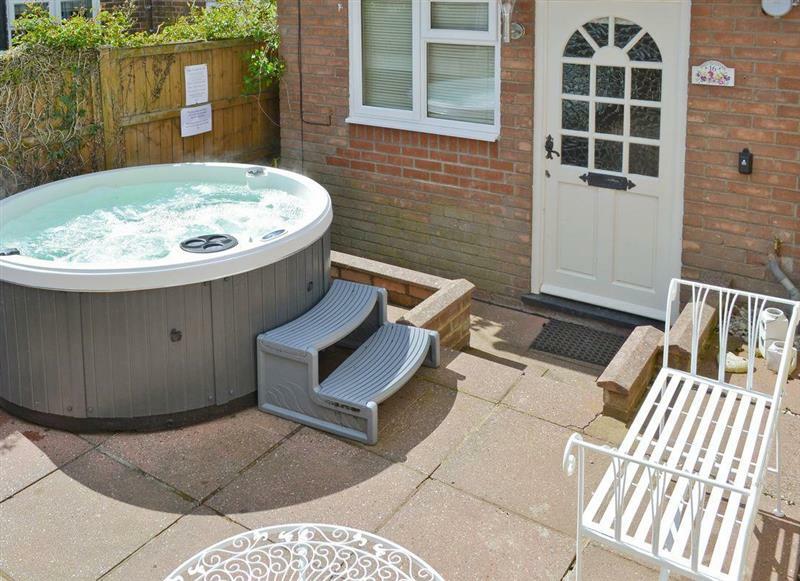 Victoria Cottage sleeps 4 people, and is 26 miles from Hunstanton. 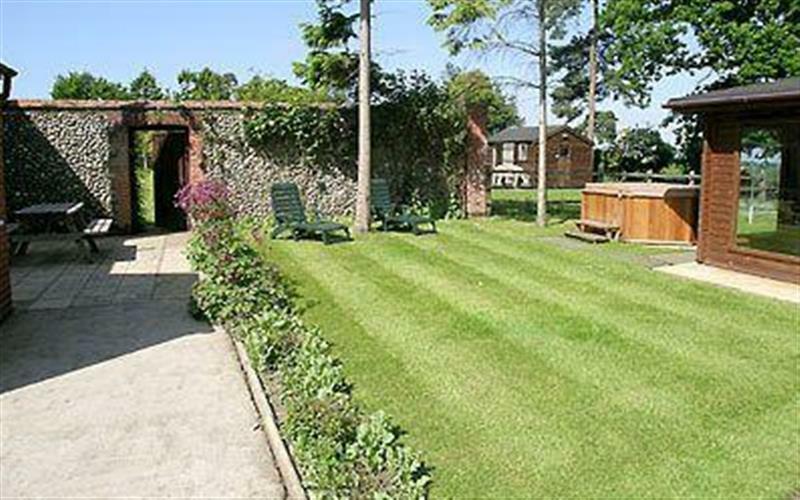 Raynham Cottages - Lavender Lodge sleeps 6 people, and is 20 miles from Hunstanton. 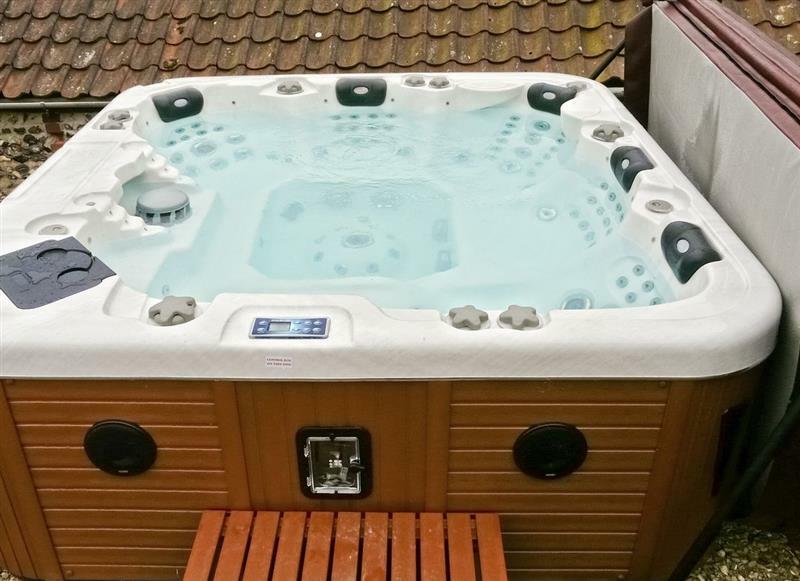 Wensum Retreat sleeps 6 people, and is 20 miles from Hunstanton. 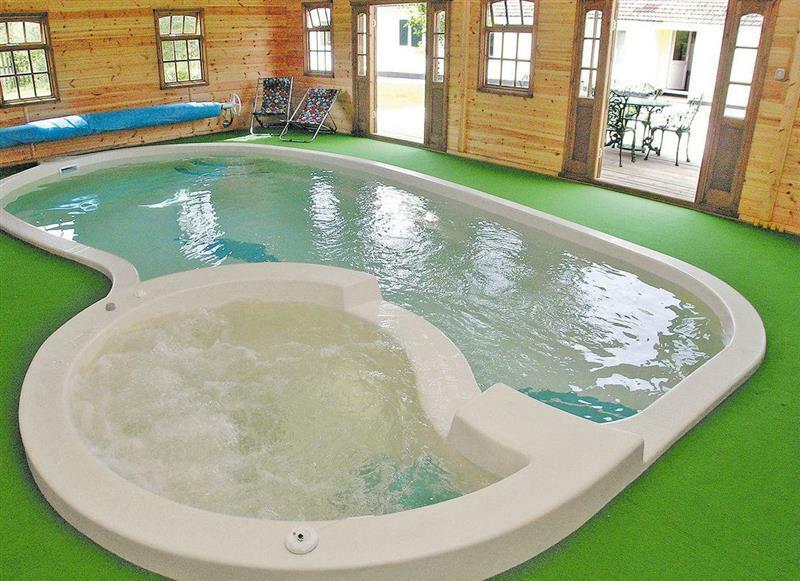 Cheney Hollow sleeps 6 people, and is 3 miles from Hunstanton. 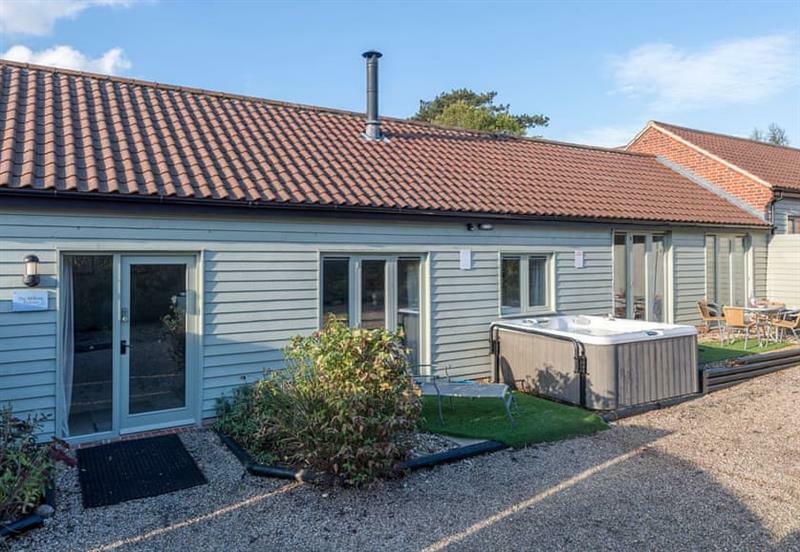 Barleywood sleeps 2 people, and is 17 miles from Hunstanton. 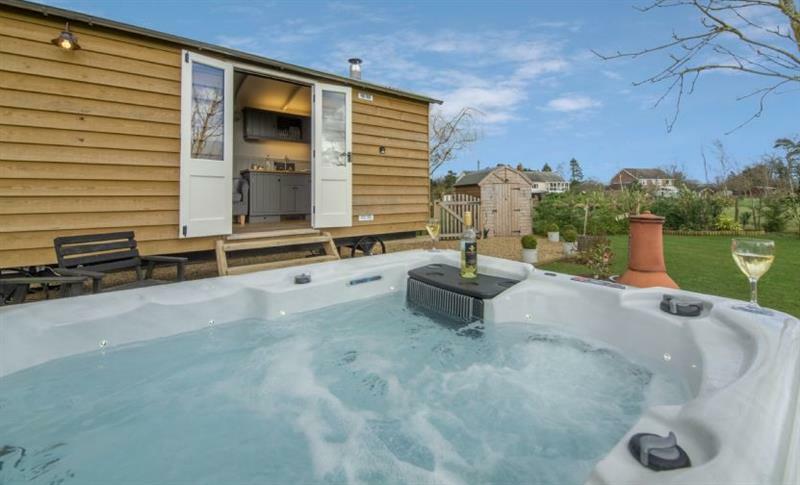 The Warren sleeps 10 people, and is 1 mile from Hunstanton. 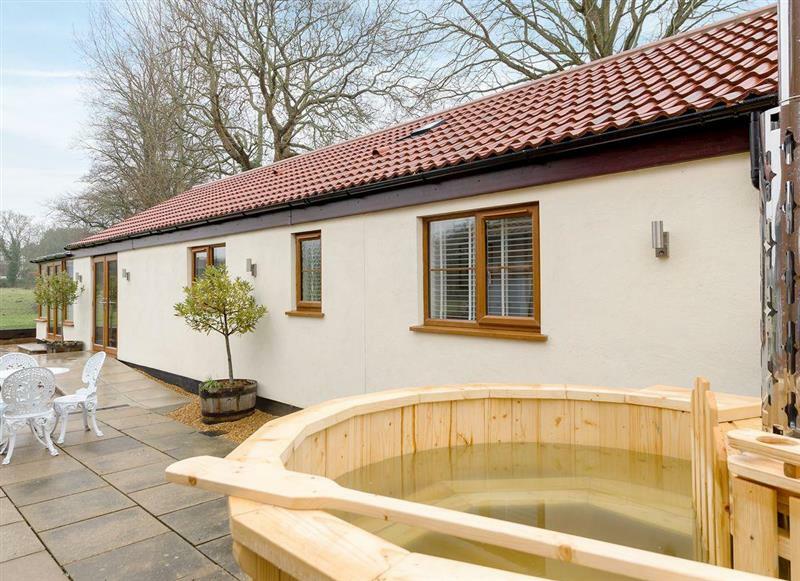 Bay Cottage sleeps 2 people, and is 28 miles from Hunstanton.